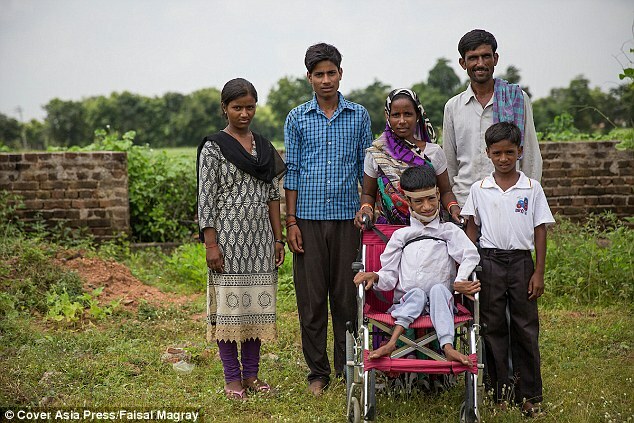 Mahendra’s became the first case in India to treat such a deformity. 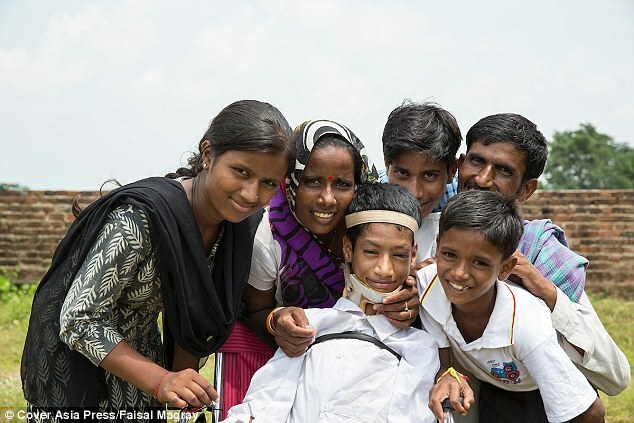 A schoolboy who lived with his head hanging to one side is finally able to see the world ‘straight’ after life-changing surgery. 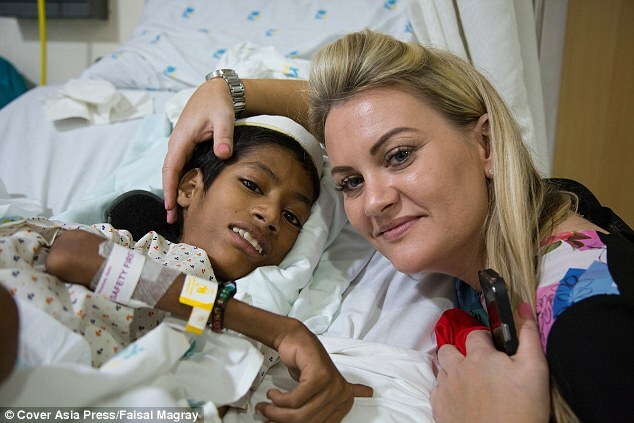 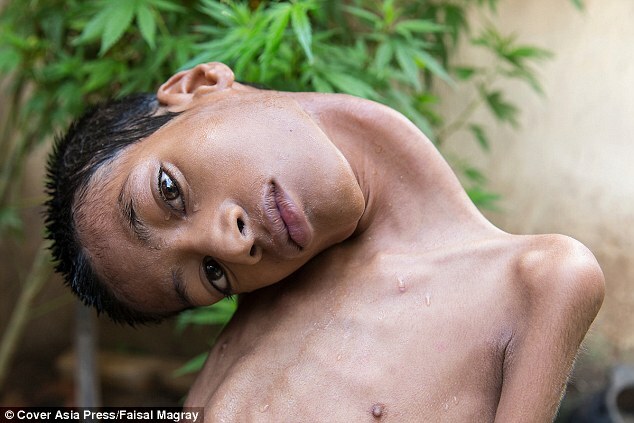 Mahendra Ahirwar, 13, has a rare condition that made his neck muscles so weak his head hung at a 180-degree angle. 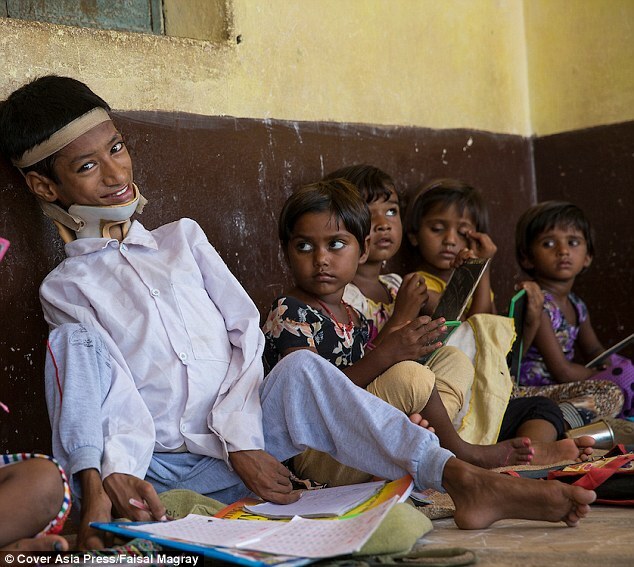 His crocked neck meant Mahendra was restricted to just sitting as he was unable to stand or walk and needed help to eat and go to the toilet. 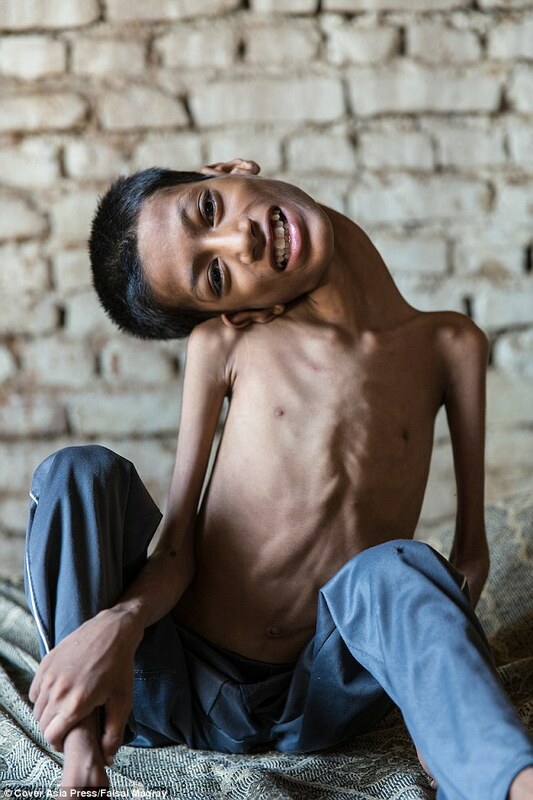 Born with congenital myopathy, a condition that caused his head and neck to hang sideways, Mahendra’s life has been transformed thanks to a stranger, mother-of-two Julie Jones living 4,000 miles away in Liverpool who read his story and raised £12,000 for an operation to straighten his neck. 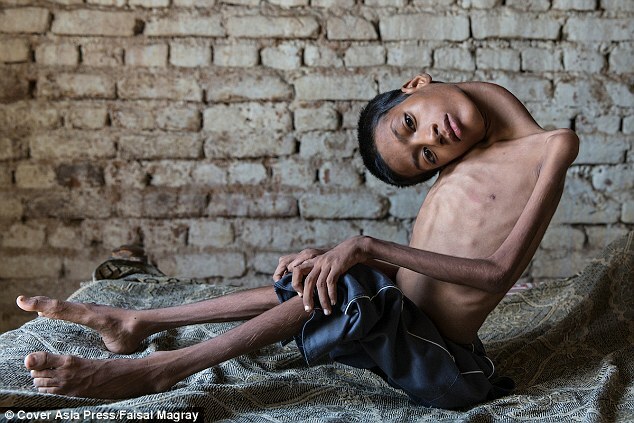 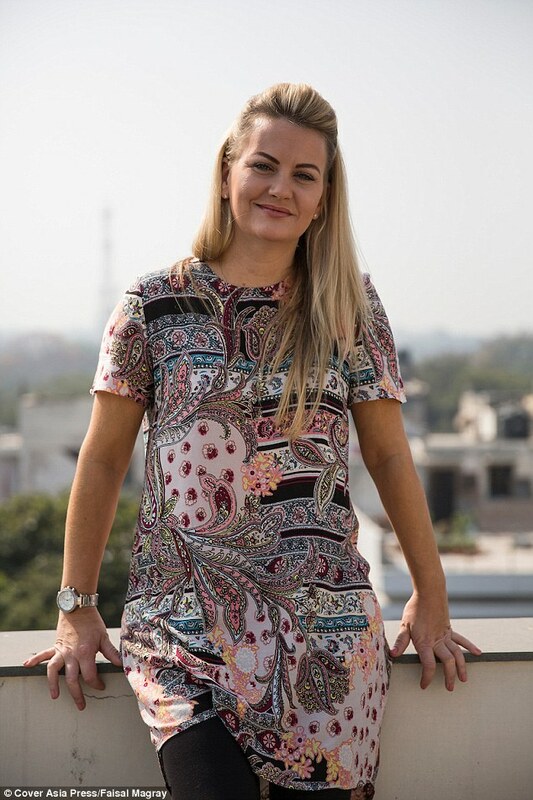 All thanks to a spinal surgeon in Apollo Hospital, New Delhi. 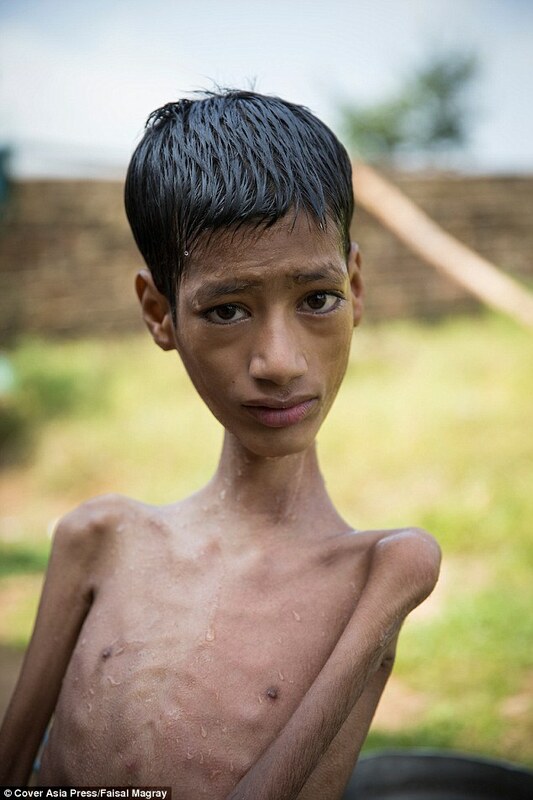 Before the operation Mahendra, pictured, was unable to go to school. 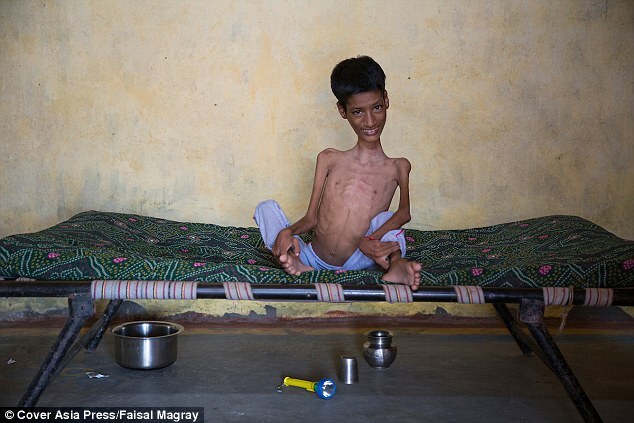 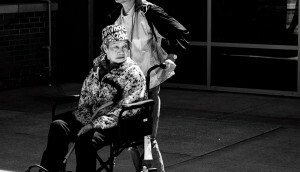 He was restricted to sitting as he was unable to stand or walk and needed help to eat and go to the toilet.